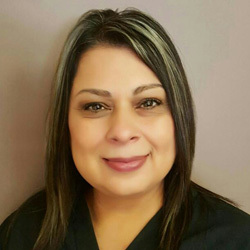 Patricia Manzanedo is ChiroHealth billing specialist and office manager. She has been working for Dr. Riordan since 2008. 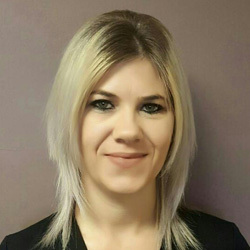 Having experience in all areas of the office has made her a well-rounded team member. She is also a Certified Chiropractic Assistant and assists in back office duties as needed. Her customer service skills and friendly demeanor have played a vital role in our success. 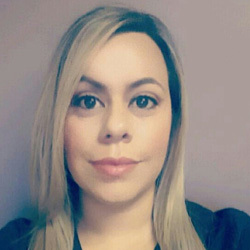 Violet Aceves joined the ChiroHealth team in 2010. Her extensive background in front desk receptionist duties has given her the skills needed to ensure the office is running smoothly. Violet also uses her skills as a Certified Chiropractic Assistant to assist in back office duties when needed. She is an essential part of the team. In her time off she enjoys spending time with her two boys. Arizona has been his home since 1957 except for 3 years in the military and 4 years in medical school. 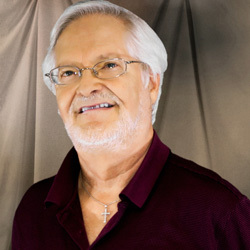 He is a graduate of Mesa High School, class of 1962 and then graduated Arizona State University, class of 1966. He went on to attend Kirksville College of Osteopathic Medicine and graduated in 1975. After a general rotating internship at Phoenix General Hospital from July 1975 through June 1976, Dr. Andersen operated in his own private practice from 1976 through 1993. He specialist in family practice, obstetrics, and manipulation. Along with working for ChiroHealth, he is Assistant Professor of Medical Skills at A.T. Still University School of Osteopathic Medicine in Arizona. Dr. Andersen is also board certified by the American College of Osteopathic Family Practice. Jason Freyermuth obtained his Associates of Science degree in Exercise Science. He then attended the massage therapy program at Central Arizona College. 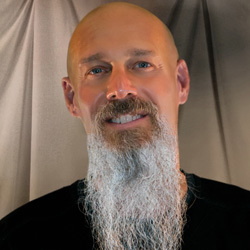 He has been practicing massage therapy full-time since 2007 and founded his own practice in 2008. His modalities include Swedish, relaxation massage, deep tissue, trigger point therapy, and foot reflexology. During his sessions, Jason uses aromatherapy to enhance the desired effect. 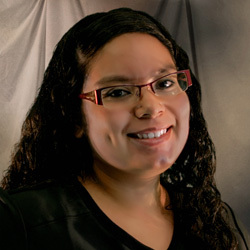 Corina Garcia-Briseno is a Licensed Massage Therapist and a certified Chiropractic Assistant. Shortly before graduating at Central Arizona College in 2010, she began working for Dr. Riordan. She enjoys working in a chiropractic setting most because it allows her to witness the progress she helps her clients achieve. Her specialties include deep tissue and trigger point therapy. Kelsey Grayson attended Central Arizona College. She is a licensed massage therapist and chiropractor assistant. She has been practicing massage for seven years. Kelsey specializes in Swedish, deep tissue, trigger point and hot stone massage. Kelsey has been working at ChiroHealth since 2013. In her spare time, Kelsey enjoys spending time with her family and being outdoors. 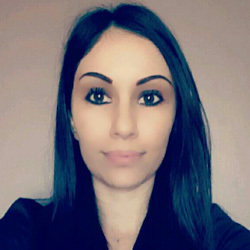 Adriana Villegas has been a Licensed Massage Therapist and certified Chiropractic Assistant since 2010. She received her training at Central Arizona College. 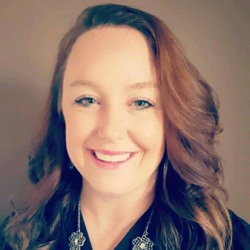 She has been a part of the ChiroHealth team since 2008, Through therapeutic massage and trigger point therapy, in addition to stretching techniques, her collaboration with Dr. Riordan has given her a compassionate approach to clients’ needs. Joy Moreno is a Licensed Massage Therapist. She graduated from the Arizona School of Massage Therapy in 2010. She has been working for Dr. Riordan since 2011. Her favorite part of being a massage therapist is the role she plays in helping her clients feel better. She specializes in relaxation and trigger point therapy techniques. 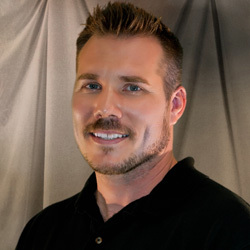 Sean Kelly has been a Licensed Massage Therapist for the last 10 years and is also a member of the American Massage Therapy Association, AMTA. While earning his license from Apollo College in Mesa, AZ, he was able to work with the Phoenix Mercury team of the WNBA. Specializing in Swedish, deep tissue, trigger point therapy, sports, and reflexology massage, Sean is constantly learning new techniques to better the health of clients. Since joining the ChiroHealth team in 2010, he has also become a registered Chiropractic Assistant. In his spare time, he enjoys playing the guitar and is a motorcycle enthusiast.